The artist Jeff Koons and Gagosian Gallery submitted a motion on 20 June to dismiss a lawsuit filed by the collector Steven Tananbaum earlier this year over the non-delivery of three stainless steel sculptures he agreed to purchase for $22.5m, called Balloon Venus Hohlen Fels (Magenta), Balloon Eros and Eros Diana. 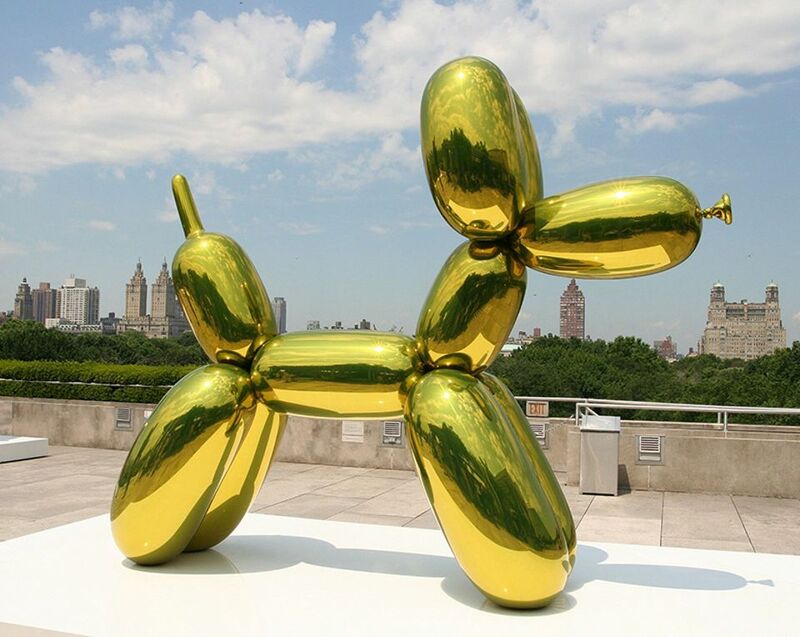 Tananbaum’s suit, filed in April, states that an “archaic system” leaves collectors waiting years for the completion of “so-called Jeff Koons sculptures” while the dealer Larry Gagosian and Koons "live extravagant lifestyles financed in part by inappropriate and highly questionable practices underwritten by [the] plaintiff and other collectors". According to court papers, the gallery pushed back the delivery date of the works several times, citing technical issues for the delays. Tananbaum’s suit states that he did not agree to the postponed dates and that the work was “not available to look at during the time specified”, likening the turn of events to a Ponzi scheme. The filing to dismiss the case calls Tananbaum an "impatient millionaire". Gagosian and Koons's motion argues that the "purchase agreements expressly provide that the completion dates for the works are only 'estimated' and, accordingly, that time is not of the essence in the parties' agreements". Last month, the gallery also filed a motion to dismiss a lawsuit brought by the producer Joel Silver in 2017 over the non-delivery of an $8m sculpture.